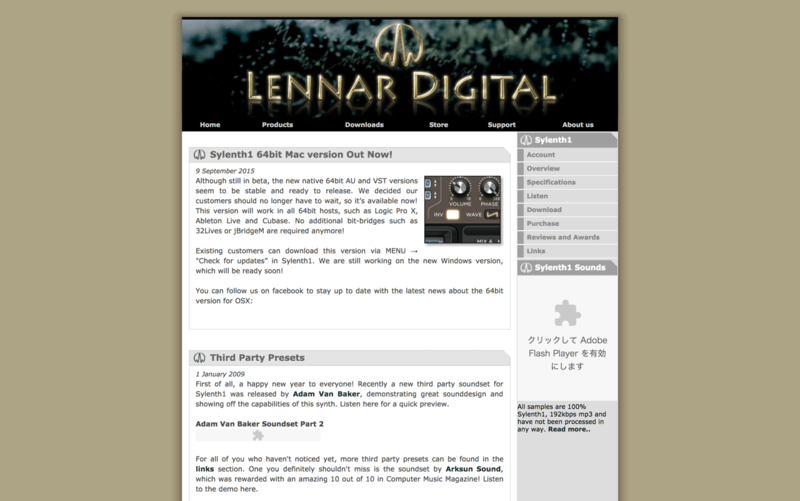 You are using Sylenth1 v3.009, which is the latest version of Sylenth1. There are currently no updates available. !!! IMPORTANT NOTE FOR LOGIC USERS !!! 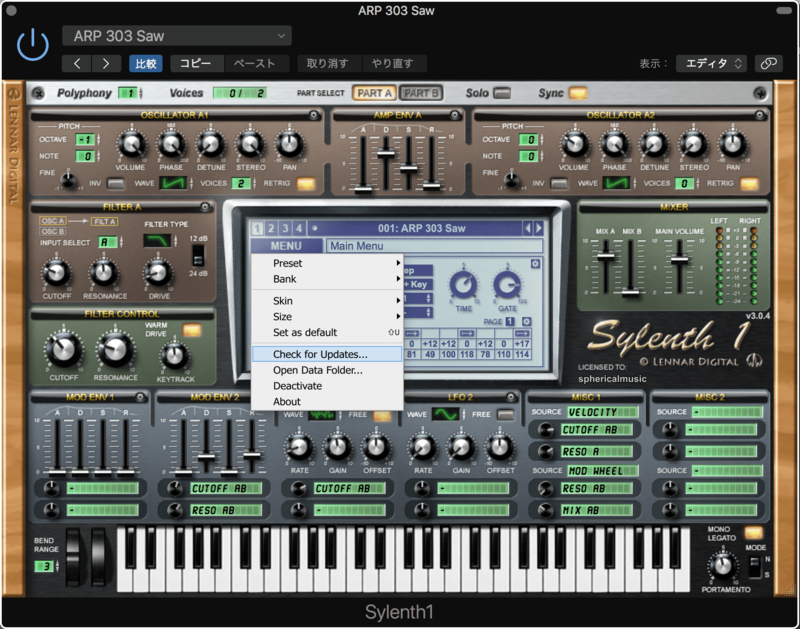 The automation resolution has been corrected since Sylenth1 v3.008. Unfortunately, due to a bug in Logic, any automation that was recorded with the previous beta versions (v3.000 to v3.007), will therefore be decreased by a factor of 100/127 (or 78%). Please make sure to check any projects created with the previous beta version. Select all automation and increase it by a factor of 127/100 (or 127%), as shown below. It is recommended to take screenshots of the automation in all projects before installing v3.008 or up. Then after installation, you can adjust the automation to the levels in the screenshots. 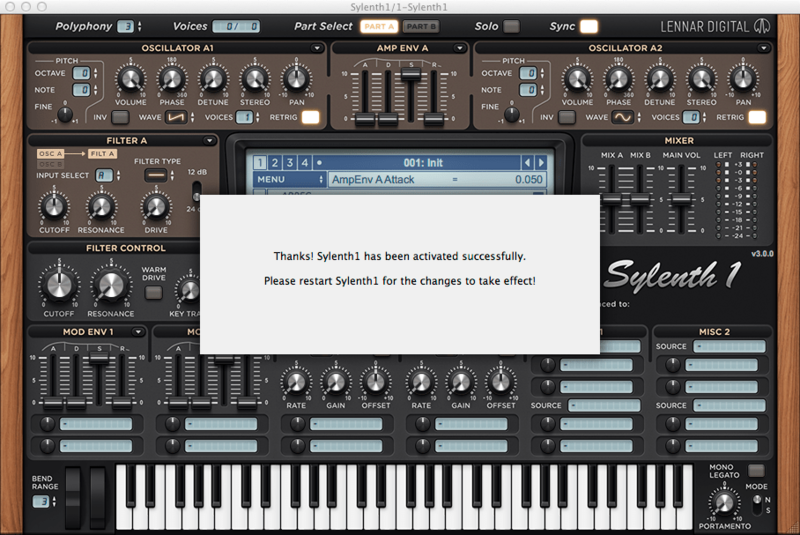 Please note that this does NOT apply to projects created with the v2.x versions of Sylenth1! These will still load correctly. Also this seems to affect only Logic. Other hosts, such as Ableton Live, will keep the automation unchanged.